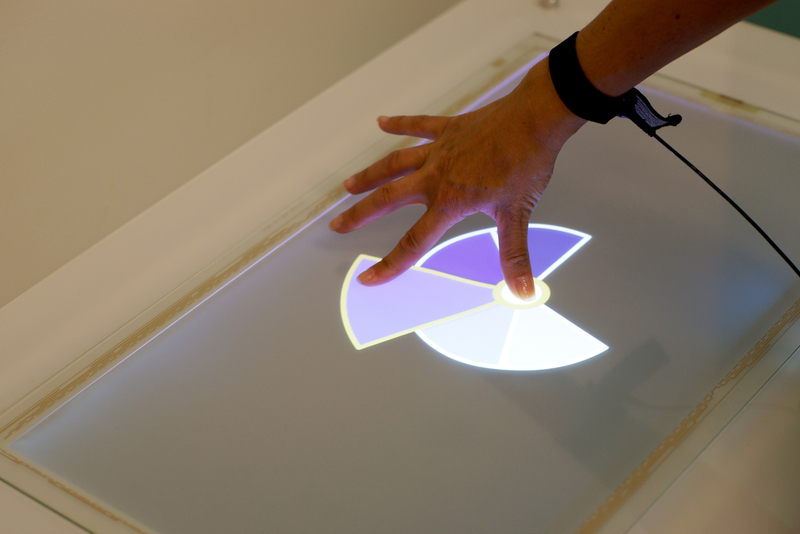 TeslaTouch is a new technology for enhancing touch interfaces with tactile sensations. It is based on the electrovibration principle, which can programmatically vary the friction between sliding fingers and a touch panel. The TeslaTouch technology requires no moving parts and therefore is inexpensive, lightweight and requires little power. Our technology provides a wide range of tactile sensations to fingers sliding across touch-screens of any shape or size, from small mobile displays to curved or wall-sized screens. TeslaTouch can be easily combined with a wide range of touch sensing technologies, including capacitive, optical and resistive touch screens. When combined with an interactive display and touch input, our tactile technology enables the design of interfaces that allow the user to feel virtual elements through touch. It can be used to enhance a wide range of applications with rich tactile feedback, such as feeling the properties of interface elements in graphical user interfaces, maps and characters in video games, textures and colors in graphical painting applications, and many more. TeslaTouch is based on the principle of Electrovibration discovered in 1953. 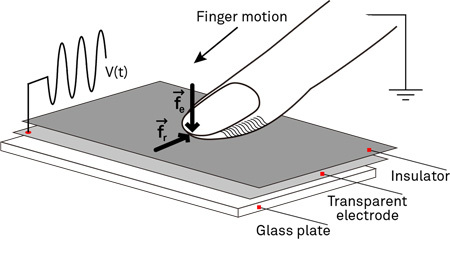 An electrode is excited with an electrical signal of sufficient amplitude, generating a periodic attractive force between a sliding finger and the panel. This creates a dynamic friction between the finger and the surface of the panel. Changes in friction are periodic and result in dynamic tactile textures on a mechanically static glass surface. Depending on signal amplitude and frequency, these textures are perceived as either vibrations or friction. 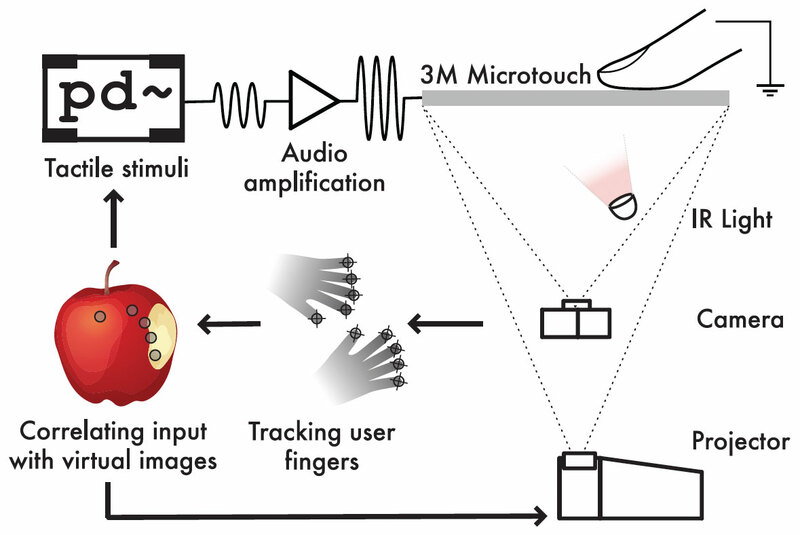 TeslaTouch can be combined with multiple sensing techniques, such as capacitive sensing or FTIR strategies, commonly used in the design of large touch surfaces. The TeslaTouch driver consists in an arbitrary high voltage and low power signal generator. What are the applications of TeslaTouch? 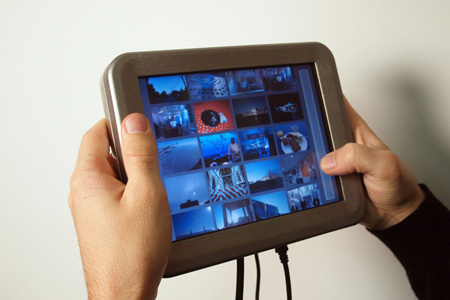 TeslaTouch can augment touch-screen applications on handheld devices with rich tactile sensations. 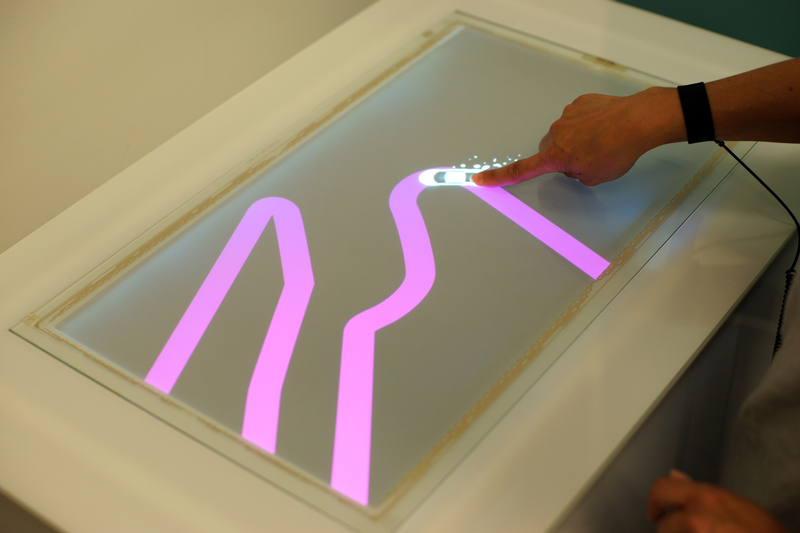 TeslaTouch can also provide tactile feedback on very large touch screens, e.g. interactive tables, which has been very challenging to implement with other actuation technologies. Traditional icons, such as files and folders, can be enhanced with variable levels of tactile friction. That would allow the user to feel properties such as file size or interaction with other icons such as in, for example, drag-and-drop operations. Drawing interactions, such as object positioning, can be enhanced with tactile feedback, e.g., users could feel underlying alignment grids with their fingers. TeslaTouch can simulate a feeling of textures and materials, e.g. rough like sandpaper, smooth like glass, or bumpy like corduroy. The feeling of textures can be experienced by sliding fingers over their images. Textures can be experienced explicitly by simulating friction between objects, e.g. a user could feel a virtual pavement while dragging a car across it. TeslaTouch can provide tactile feedback while modifying an image in a painting application. For example, in an erasing task the tactile sensation would decrease as pixels are being progressively removed from the image, providing feedback even though the image is occluded by the finger. TeslaTouch can provide tactile feedback in bi-manual application scenarios that do not require moving multiple fingers/hands at the same time. While drawing, one hand orients canvas as another hand performs writing or drawing. In this case, TeslaTouch can provide unique tactile feedback to both hands. The user selects an item from a pie menu using an anchored gesture: the thumb remaining static while the index finger slides on the surface of the display. 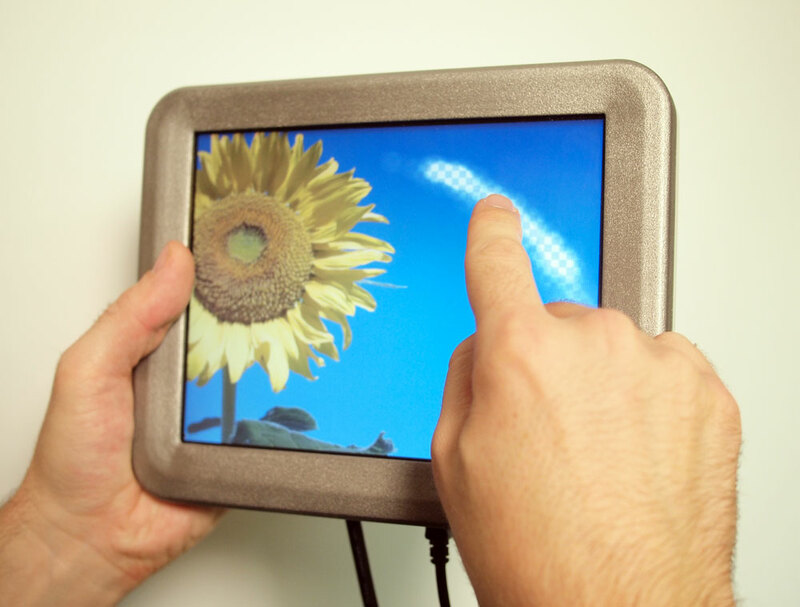 TeslaTouch can also accommodate such multi-finger interaction scenarios with tactile feedback. 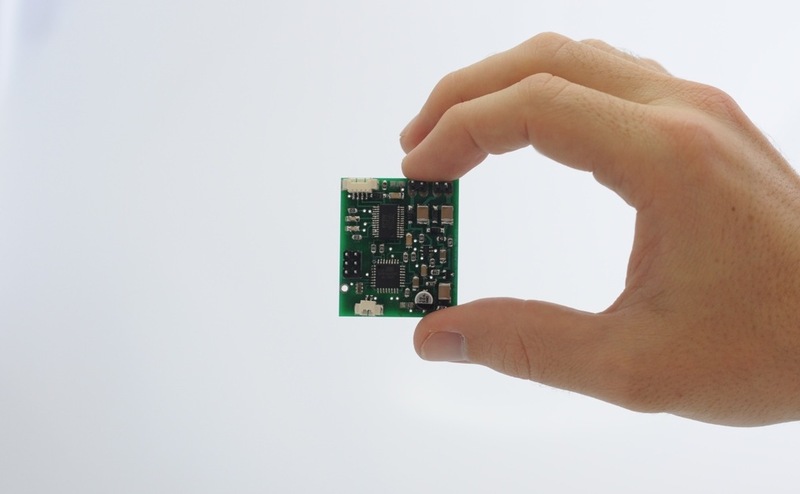 TeslaTouch devices can also be combined with additional sensing technologies. For example, the image of a camera can be mapped to different tactile sensations and offer a way to feel the environment at-a-distance, without touching it. O. Bau, I. Poupyrev, A. Israr and C. Harrison. 2010. Electrovibrations for Hand Held Devices using TeslaTouch. A. Israr, O. Bau, I. Poupyrev. 2011. Demo at World Haptics Conference 2011. 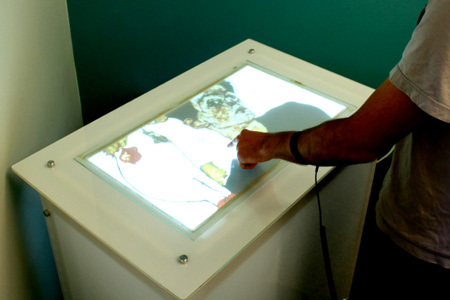 Tactile Display for the Visually Impaired Using TeslaTouch. 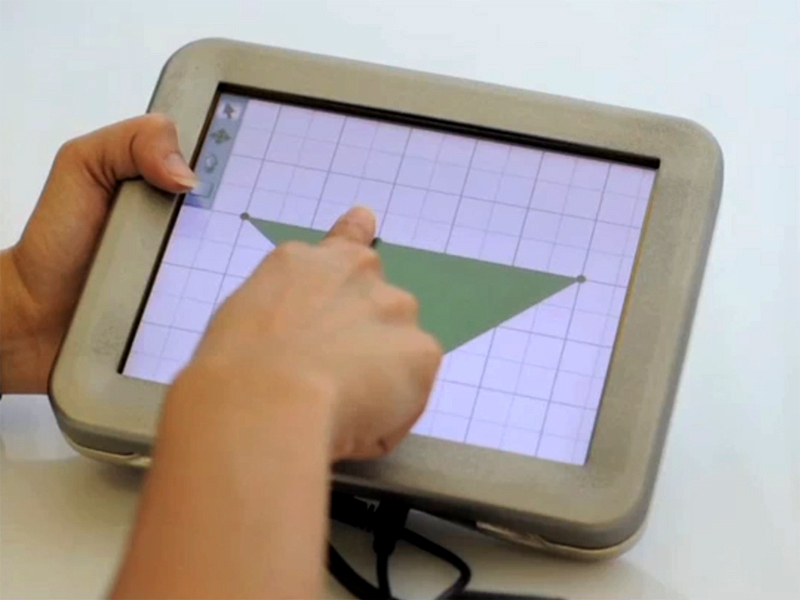 TeslaTouch: new tactile feedback technology for touch-surfaces. O. Bau, I. Poupyrev and R. Aiello. 2011. Demo at SID Display Week Exhibition, Los Angeles. Best Demo Award, World Haptics, 2011. Project Webpage on the Disney Research Website. The TeslaTouch technology was developed with Ivan Poupyrev, Ali Israr in collaboration with Chris Harrison from CMU. Mark Baskinger and Jason May, CMU School of Design designed and produced the TeslaTouch prototype enclosure. The early exploration of the TeslaTouch technology was conducted by Ivan Poupyrev while at Sony Computer Science Laboratories in Tokyo, Japan. CNN Tech. When glass touch screens feel like sandpaper. October 8, 2010. BBC Click. Touchscreen mobile technology developed to aid blind. December 3, 2010. MIT Technology Review. 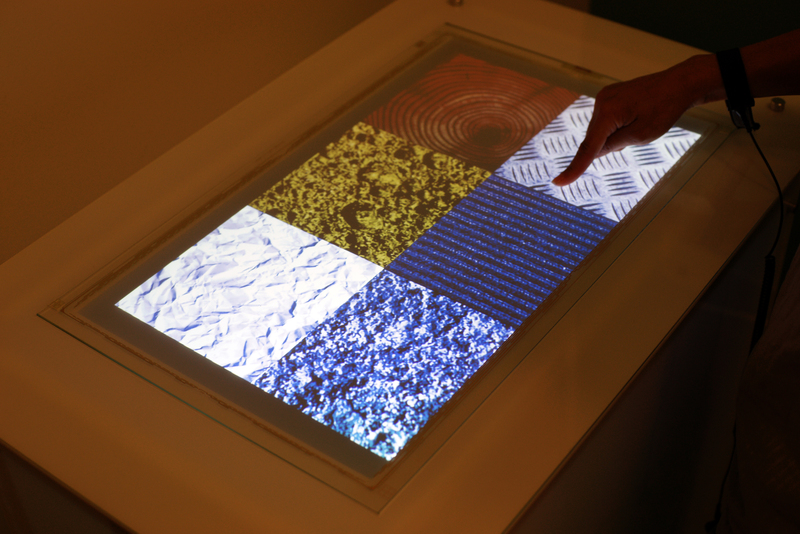 A Touch Screen with Texture. October 13, 2010. The Creators Project. Just Imagine Feeling Texture On Your Touchscreen. December 15, 2011. Amusement Magazine. Interforces. June 13, 2012. CScout Trend Consulting. Five Favorites from CES 2011. January 19, 2011. PBS MediaShift. 10 Mobile Trends in 2011. January 10, 2011. Orlando Sentinel. The Daily Disney.January 4, 2011. MSNBC. 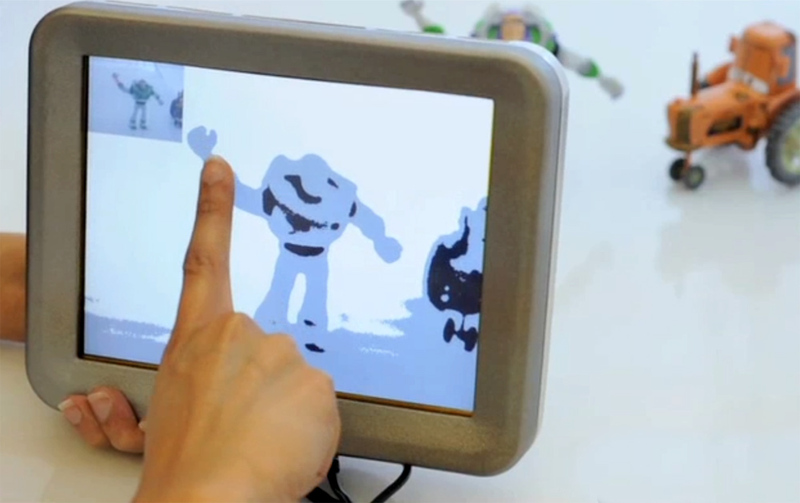 Feel the future: Touch screens that touch back. December 30, 2010. TechNews Daily. Touch Screens That Touch Back: Feeling in the Future. December 29, 2010. L'Usine Nouvelle. Des Textures Electroniques. December 2, 2010. N 3216-3217. Pop City. 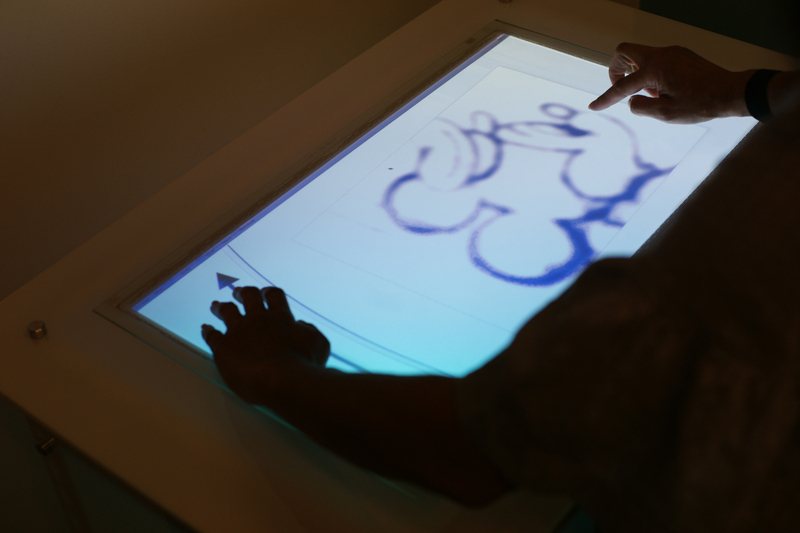 Pittsburgh's Disney Research puts the touch into touchscreens. October 27, 2010.